ed westwick in philippines | Badudets Everything Nice! 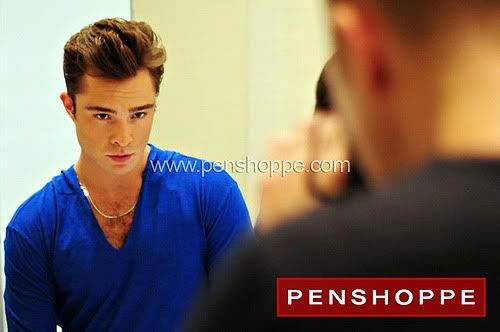 Ed Westwick may have left the Philippines last June 2 but I still have that Chuck Bass fever with me. I can’t wait to see Penshoppe’s billboards with Ed Westswick on it, what a beautiful sight while stuck in traffic along Edsa.